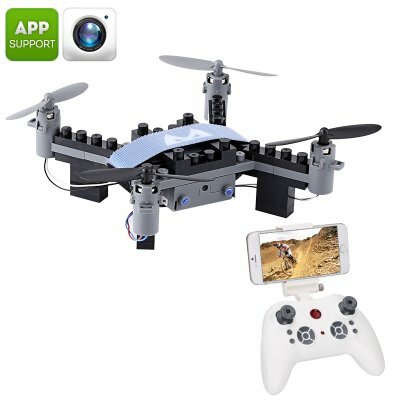 Successfully Added SMRC M3 Blocks DIY Camera Drone - FPV Camera, 6 Axis Gyro, Android + iOS App, Headless Mode, 3D Flip to your Shopping Cart. The M3 DIY block drone comprises of 54 precision made building blocks that fit together with the brushless motors and control module to make a fantastic mini-drone. A great project for young or old the Mini M3 hobby drone is the perfect way to stimulate your child's curiosity and lets you bond with them as they develop practical hands-on building skills. Unleash the fun and thrill of building this done together with them and watch as they learn to assemble this mini aircraft following the detailed 8 step instruction manual. A 6 axis gyro and headless fight mode the done is easy to control as you do not need to know the direction it is facing to fly. A control distance of up to 50 meters lets you explore the world from the air. With a rechargeable battery, you can enjoy 7 minutes of flight time from every charge. 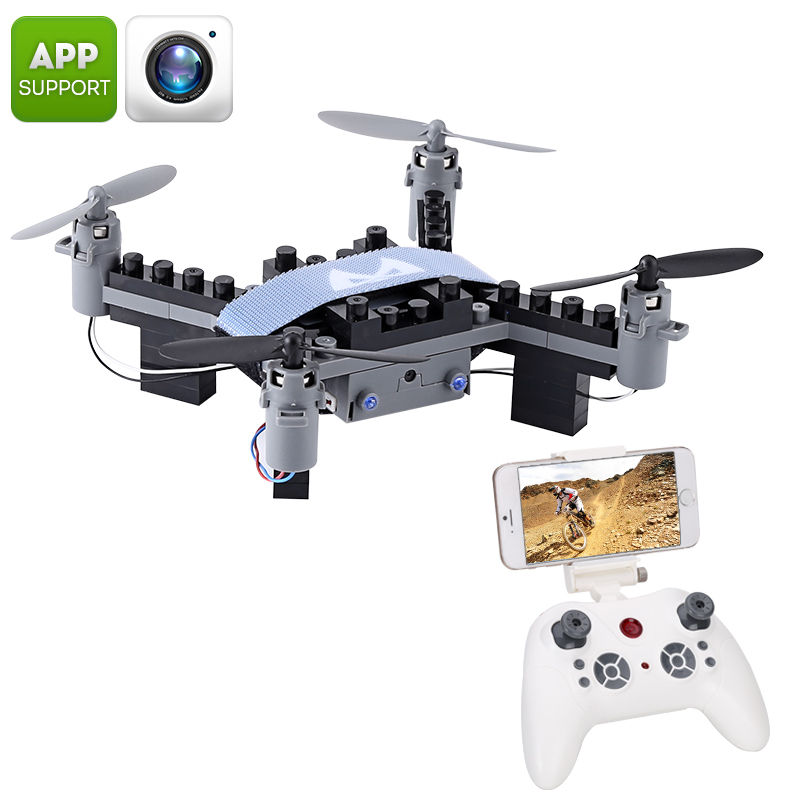 This mini hobby drone comes with 12 months warranty, brought to you by the leader in electronic devices as well as wholesale drones and quadcopters..